By now I hope you have heard about our planned ice cream bar, Delicious Spoonfuls. We are planning on opening in either Boca Raton, Florida or just South in Broward County, Florida. We are working on creations for the ice cream bar but I have put together a draft of the menu for the restaurant. For the record, we will be kosher and dairy so there will be no meat, no shellfish, We are looking for feedback. Which items would you order, as long as the prices are appropriate? Any suggestions? Have you heard about Delicious Spoonfuls? My husband Robert Gottesman and I are pooling our knowledge and experience to start an ice cream bar and cafe that will be employing about 75/80% of its staff by the people that have Special Needs. 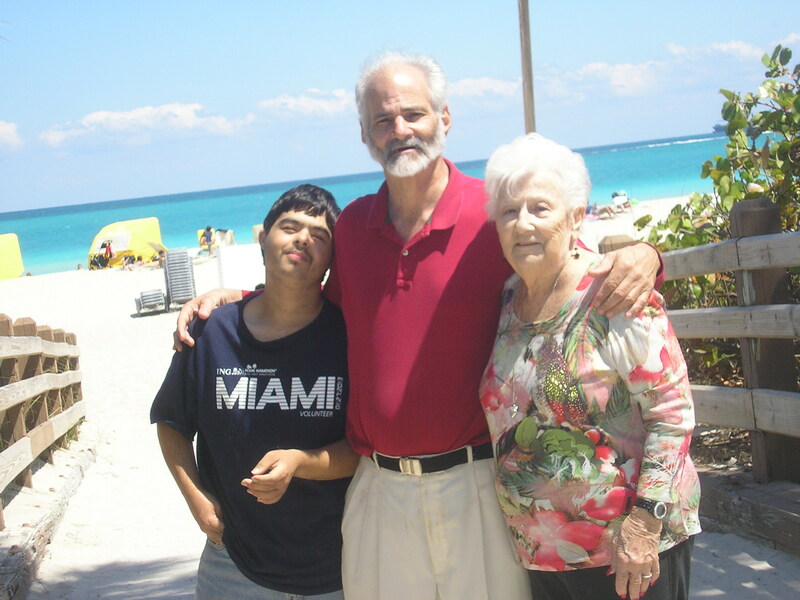 We have the most experience with Down Syndrome (Do you know our son Adir Gottesman?) and ASD/Autism. We have been doing research, planning our menu and budget and designing our dream kitchen for the cafe. We need your help! Check out these sites and share the heck out of them to help get the word out!